Micropile also known as minipiles are a deep foundation element made of shell casings, rebar and grout. They can reach extreme depths of 200 feet and can sustain work loads of hundreds of tons. 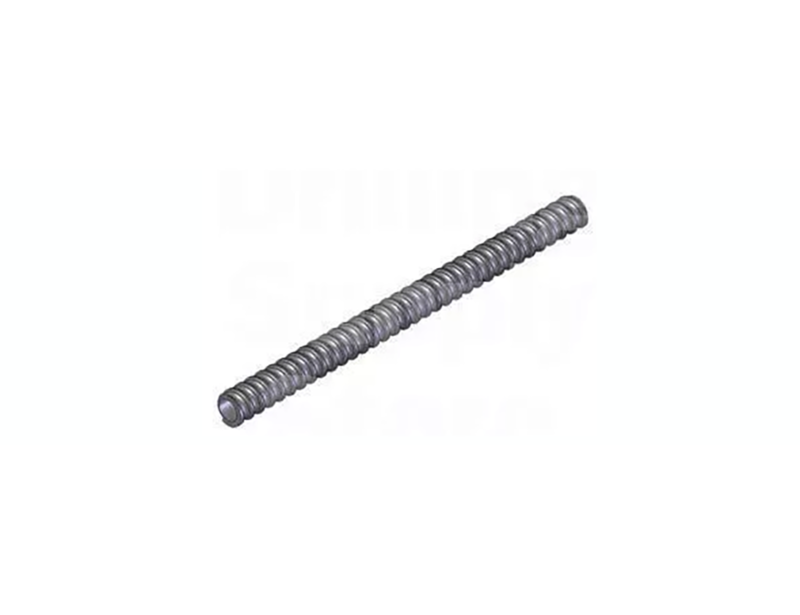 Micropiles are usually used to replace, renovate or repair damaged foundation structures that have been affected by nearby construction, seismic retrofitting or in-situ reinforcement including embankment, slop and landslide stabilization. Since its conception in the 1950s, the use of micropiles has been steadily increasing. 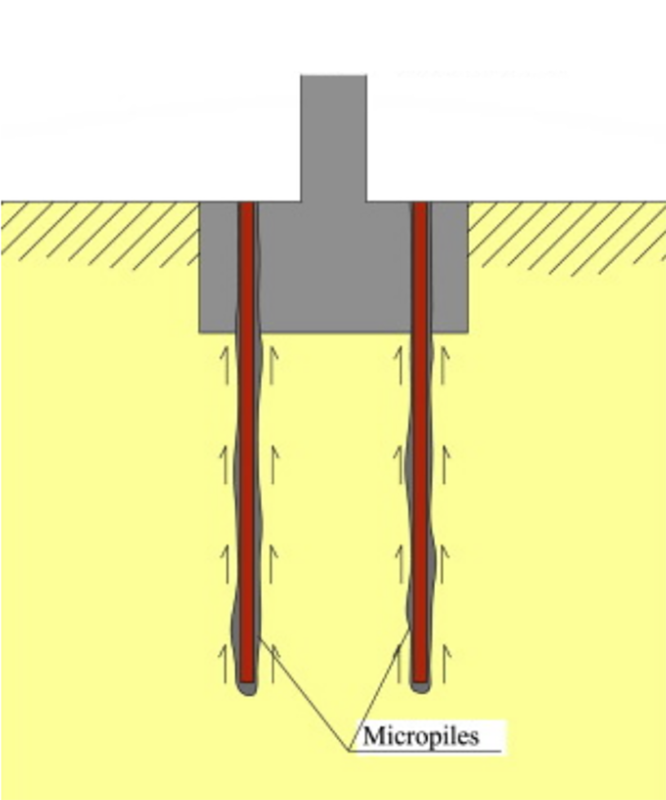 Micropiles have been used mainly as elements for foundation support to resist static and seismic loading conditions. Many of these applications are suitable for transportation structures. Quick and Easy Installation - Since micropiling doesn’t require digging, less equipment and time is needed to complete your project. Time, noise and equipment size are all deciding factors for many property owners and with micropiling all of these are minimal. You will be able to have a stronger foundation than before, in little to no time and with little noise. 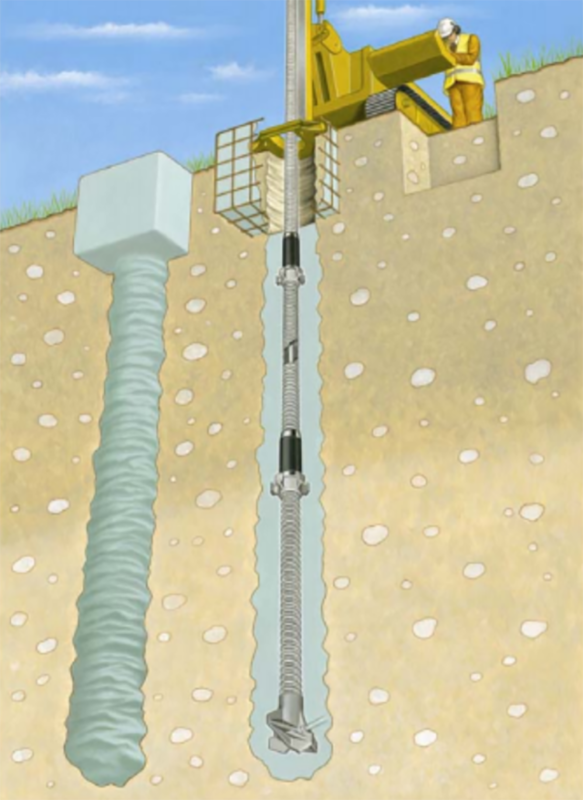 Cost-Effective - Micropiles provides the most in-expensive solution to repair your foundation or install a new one. Once completed, it is also durable. Foundation Strength - Micro piling is done vertically and once the piles are secured in place, the foundation structure will be more stable and stronger. Fender Marine is able to offer you complete service from site clearing, foundation design by a structural engineer and getting the right permits needed. We will also bring in our management team, skilled and licensed craftsmen and high-quality equipment required for your project to be completed efficiently. No matter the job, we will always provide professional services to our customers. We are here for our customers and will answer there calls no matter the time of the day, emergency or a minor job, we will be there. We will always put our customers first and give them what they deserve. We pride ourselves in being a company that will suit the customer’s needs. In the case of an emergency, we will make sure to respond in a timely manner.